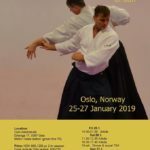 Oslo Aikido Dojo welcomes all new members to train with us at any time, regardless of skill, from beginner to advanced. 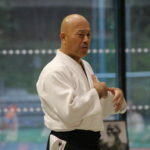 Aikido is japanese martial art with pins and throws. 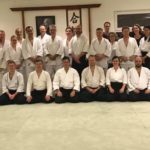 Aikido develops you physically and mentally, and gives you energy. 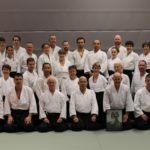 Everyone can train Aikido together. week we keep closed. 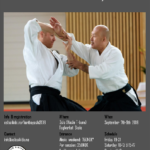 We also keep closed Monday 22 April (2. Easter Sunday), but opens again on Tuesday 23 April. Happy Easter Holiday! 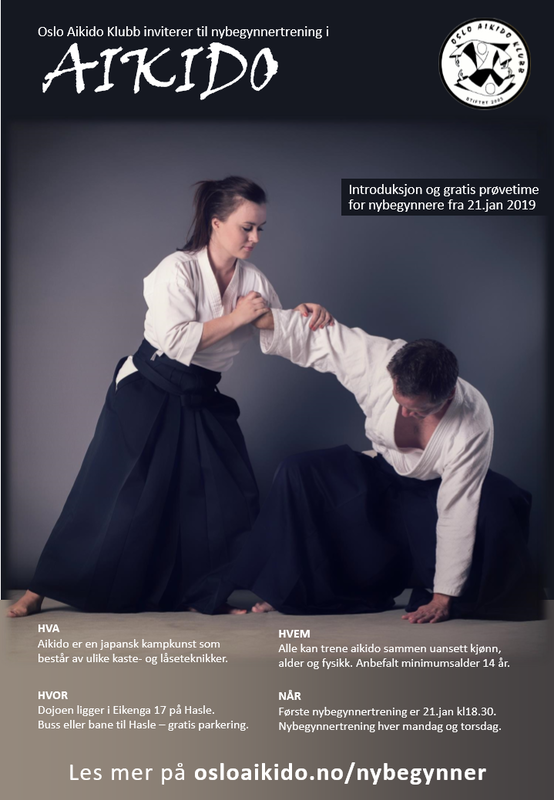 For the sixth time Kuribayashi shihan will be coming to Oslo from Hombu dojo! 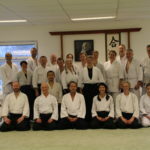 The date for the seminar is the 13th to the 15th of September 2019. Registration and more information on schedule and location will follow!